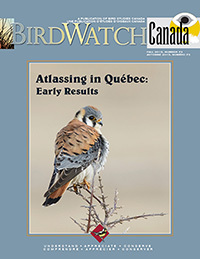 Canada's national charity for bird research, Citizen Science, education, and conservation. 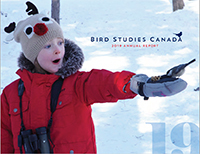 Bird Studies Canada is a national charity built on the contributions of thousands of supporters and Citizen Scientists. Using data from our volunteer monitoring programs and targeted research, our scientists identify significant population changes and direct conservation planning. We are a strong partner in BirdLife International, the world's largest conservation alliance for nature and people, active in more than 120 countries and territories.